Taking up running can be a bit of a tough one if you’re not super athletic or fit. It can take a while to fall in love with. But we promise if you stick with it, it will change your life. 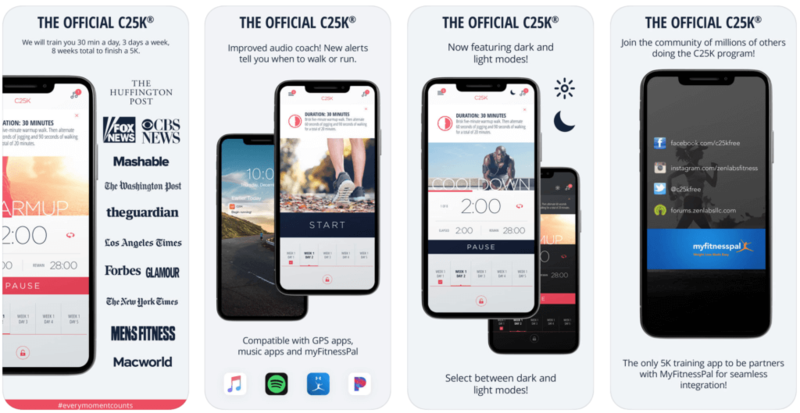 If you’re really struggling to lace up and get out there, an app might provide the very motivation or incentive you need. Plus most of them are free, so get the phone out and start downloading. Here are the best apps out there for running novices. This popular (and free!) 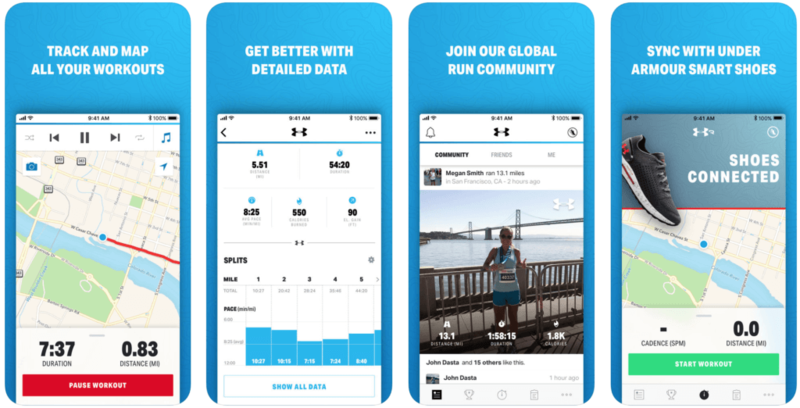 app tracks all of your running stats, including your distance, speed and caloric output. It is also complete with GPS tracking so you won’t get lost if you wander off the beaten track. It works alongside the website so that over time you build up a database of your stats that you can use to go back and track your progress. 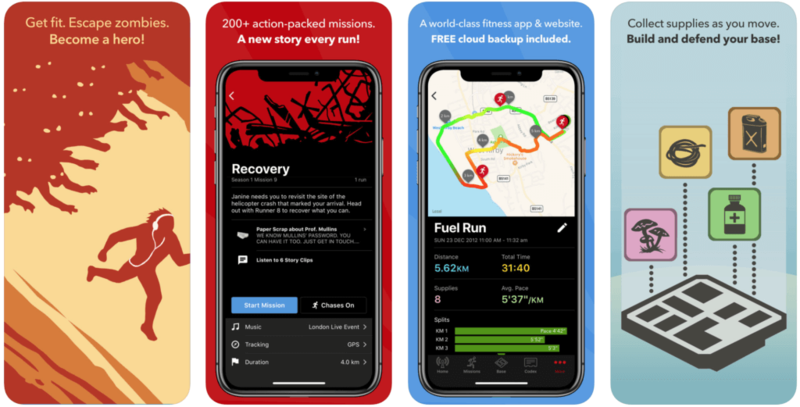 If you are a complete newbie to the running scene, then this is the app for you. It’s literally about getting you off the couch and doing a 5km. It does so by setting out a nine-week running programme for you to follow. The programme is very achievable involving just three 30 minute runs a week. It even eases you into it with walks. Even if you are an anti-exerciser, you’ll have heard whispers in the pub or coffee queue about Strava, as people are obsessed! So if a bit of healthy competition is what you need to motivate you, then Strava is the app for you. Record and upload your data and compare your times, routes and paces with your friends (soon to be enemies). 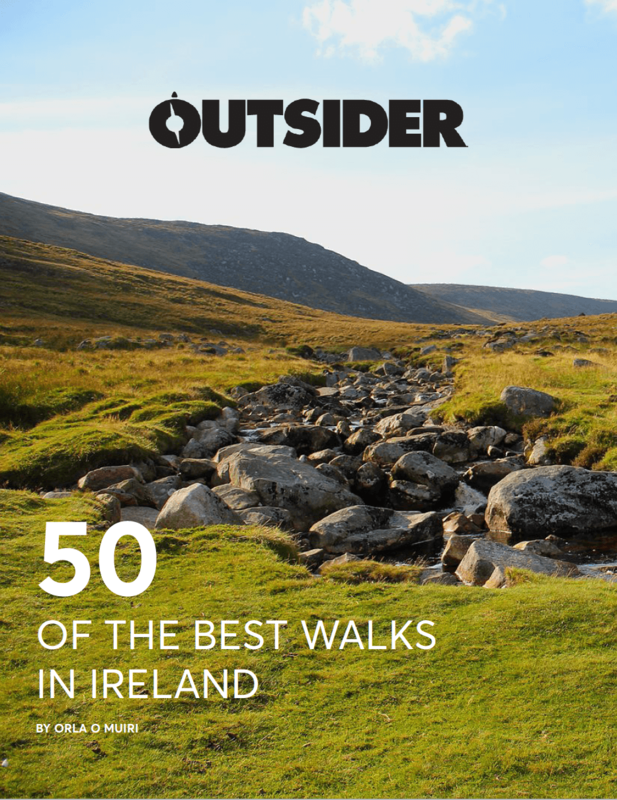 It’s also great for finding local races, city running guides and running clubs. The most reliable app on the market, it does exactly what it says on the tin. It guzzles up all the information of every run you do, so you’ll have your favourites recorded forevermore. The MapMyRun Trainer app is also great for finding training plans for races of all distances. For the lovers of gaming, nothing will motivate you to run like the threat of a zombie apocalypse! 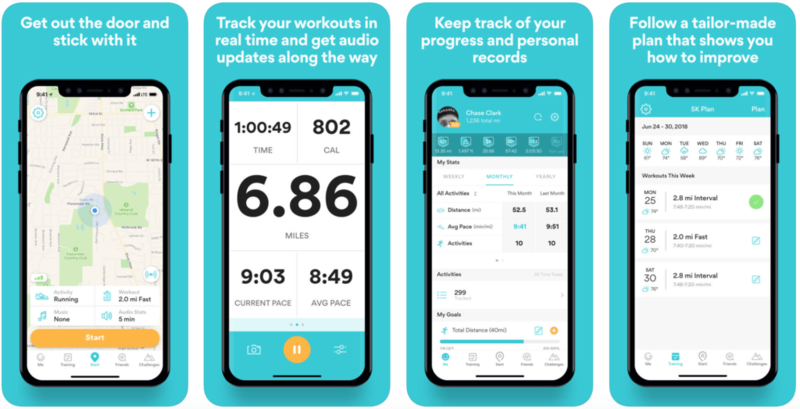 This app sets out an eight-week training programme with instructions on when to pick up the pace, stretch and when to run like a bat out of hell when the dawn of the dead is approaching.